10 Things to know about new Attorney general Judge PaulKihara Kariuki. 1.Justice Kariuki was educated at at Alliance High School. 2.Justice Kariuki’s parents are the Late Bishop of Anglican Church Obadiah Kariuki and Lilian Wairimu the daughter of senior chief Koinange. 3.he was born in kiambu Kenya. 4.Kariuki, Paul Kihara was born on May 11, 1954 . 5.Justice Kariuki started off his career Between 1977 and 1980 he was a Legal assistant at Hamilton Harrison and Matthews in Nairobi and a therared a partner 1981 to 1986. 6.In October 2003. Paul Kihara Kariuki was one of the judges appointed as judges of the High Court by President Kibaki. 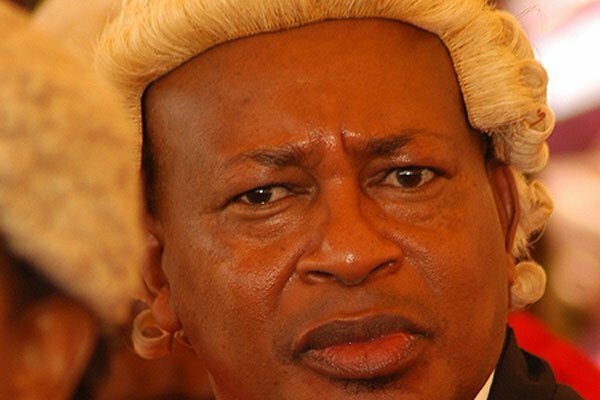 7.In 2006, Chief Justice Gicheru appointed an integrity review committee and appointed Justice Justice Paul Kihara Kariuki to head this committee. 9.In 2012 Justice Kariuki was appointed as a Court of Appeal Judge and later appointed as President of the Supreme Court . 10.2018 appointed as Kenya attorney general.